Congratulations on finding this article if you used Google. A civil rights lawsuit filed this week revealed its search engine blacklists authors and ideas distasteful to the company. 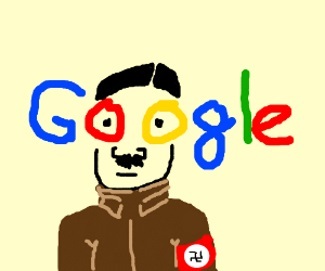 Google engineer James Damore’s class action complaint describes a creepy cult-like orthodoxy at Google, where dissent is smashed, and the color of your skin is far more important than the content of your character. Reading the complaint is a deep dive into wicked, racial groupthink, and a frightening reminder that it really can happen here. At Google, it does.